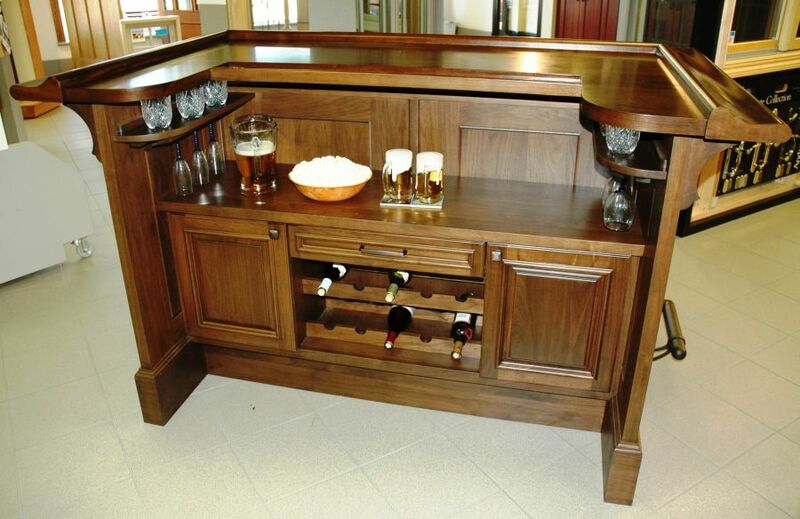 For a finishing touch that’s uniquely you! 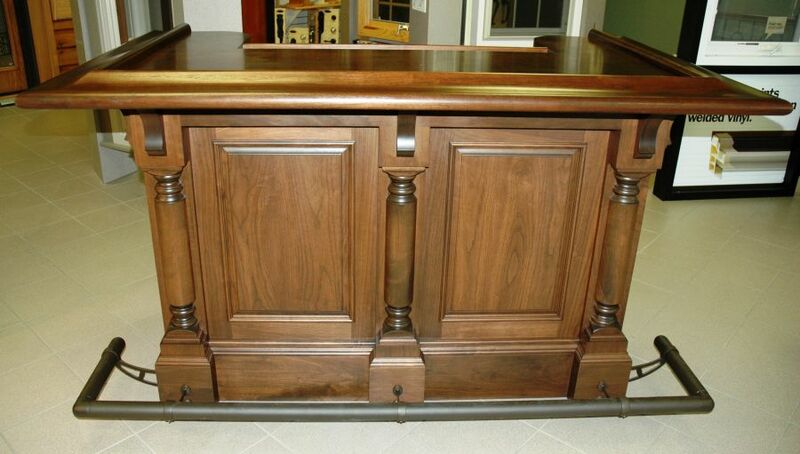 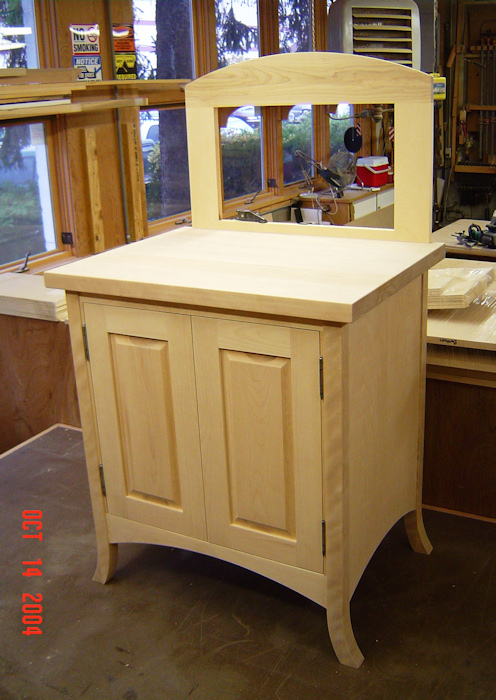 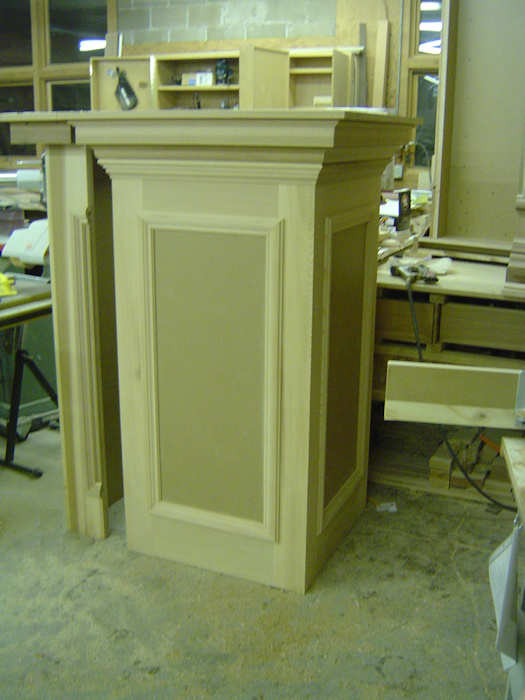 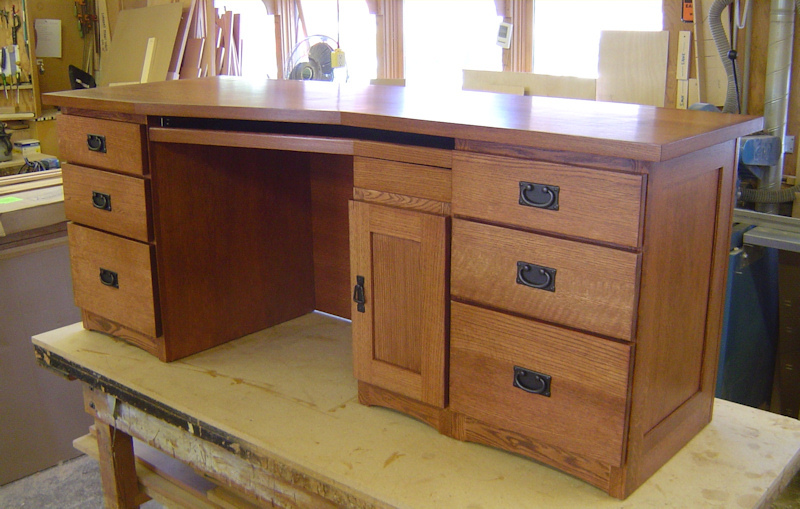 Looking for quality craftsmanship in custom-designed millwork and casework for your home or office? 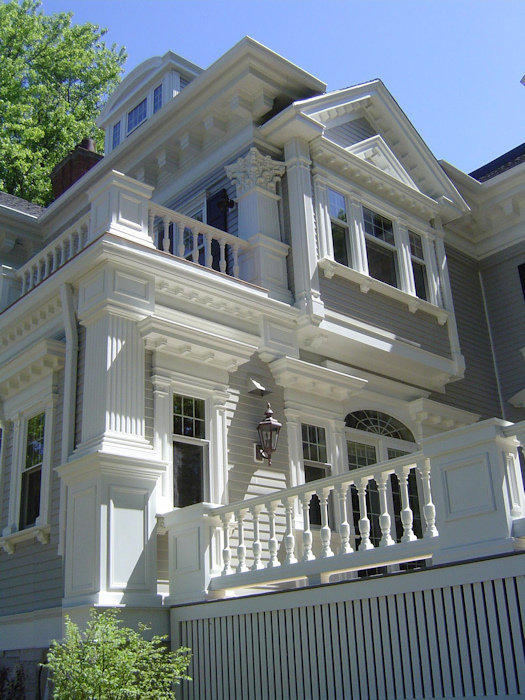 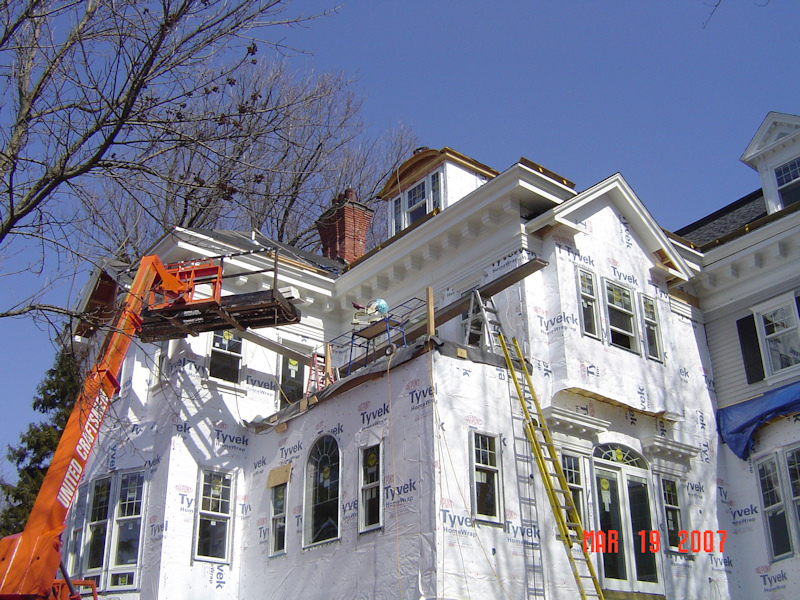 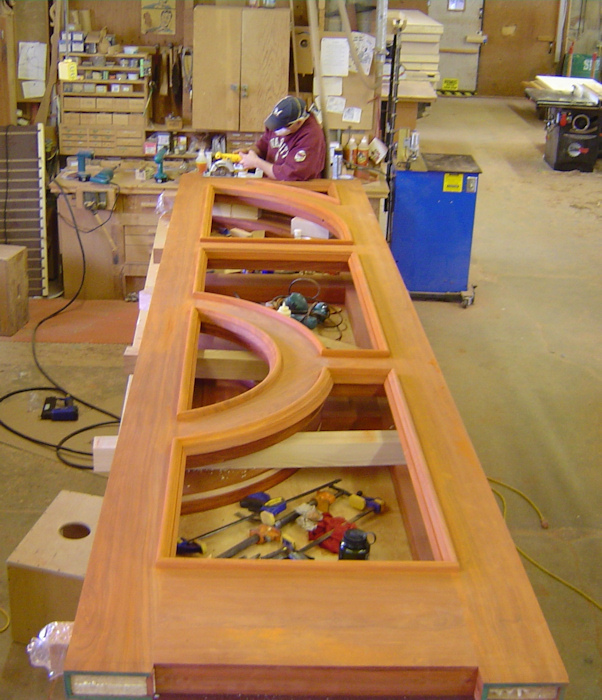 Trust the name that has been synonymous with distinctive millwork for more than 70 years, Brunsell Lumber & Millwork. 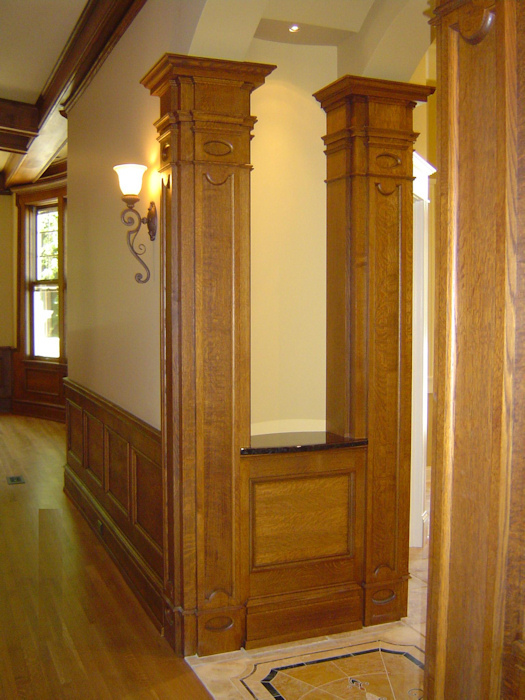 We can help you transform the look of a room by harnessing the beauty of wood and the power in the details. 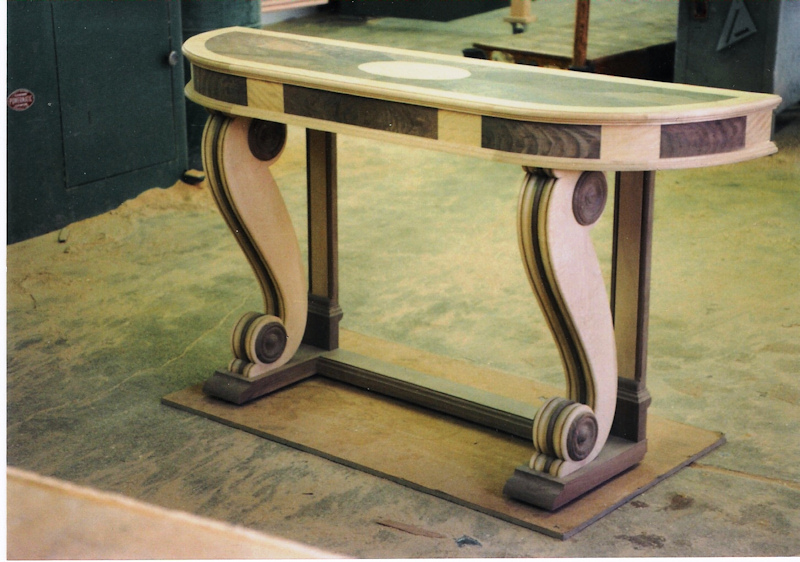 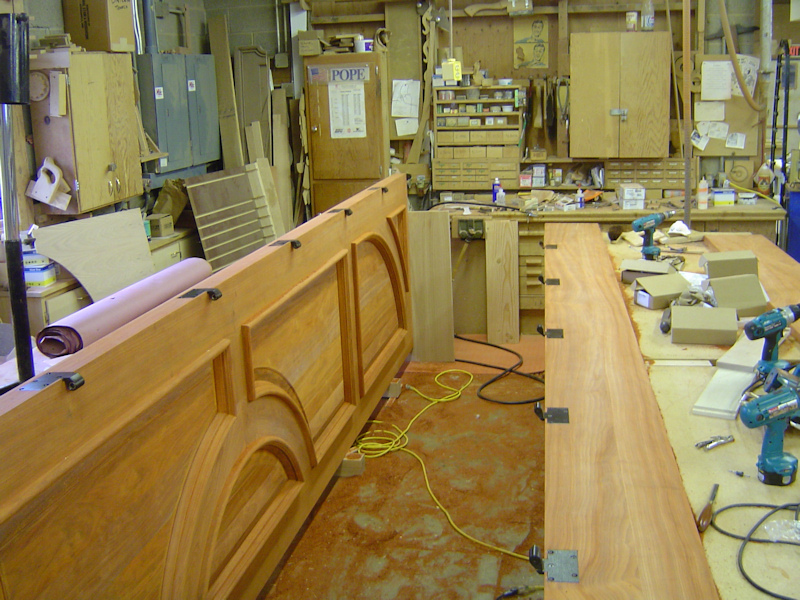 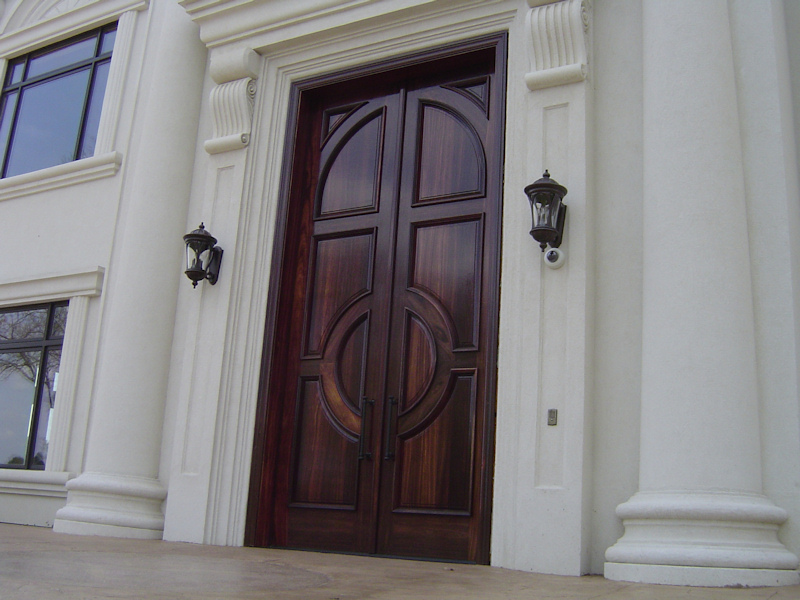 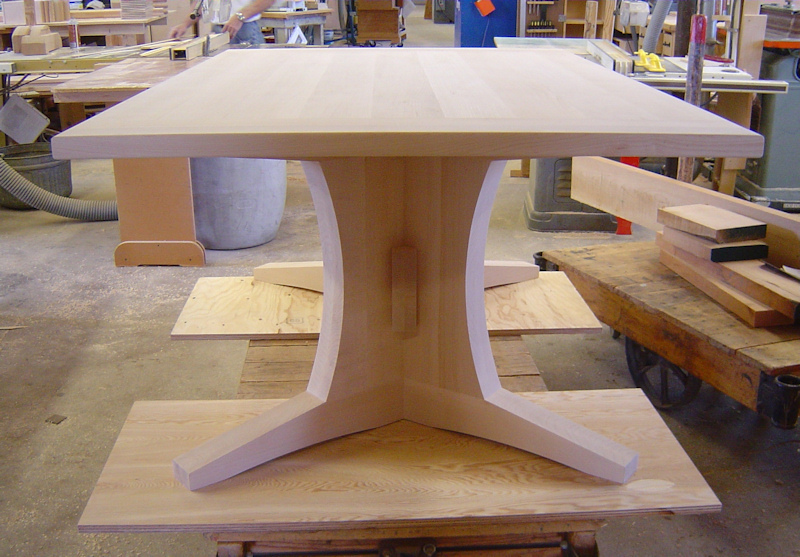 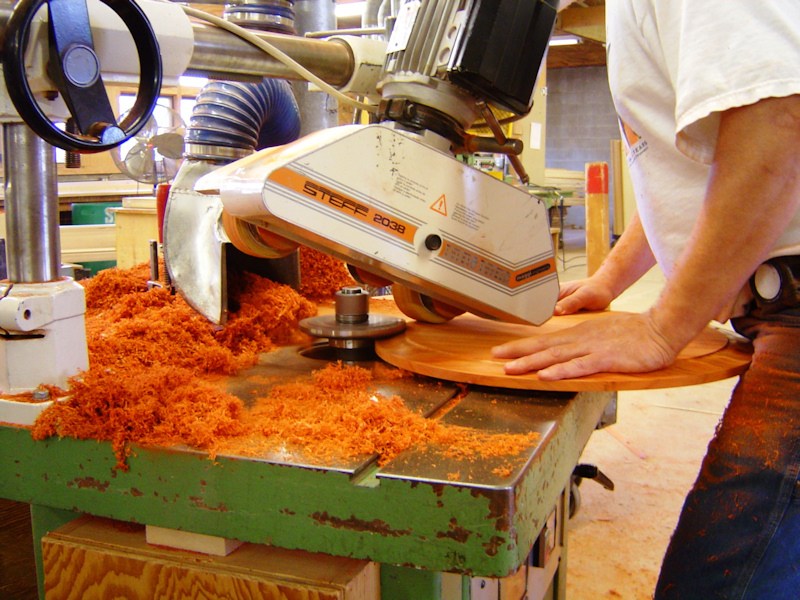 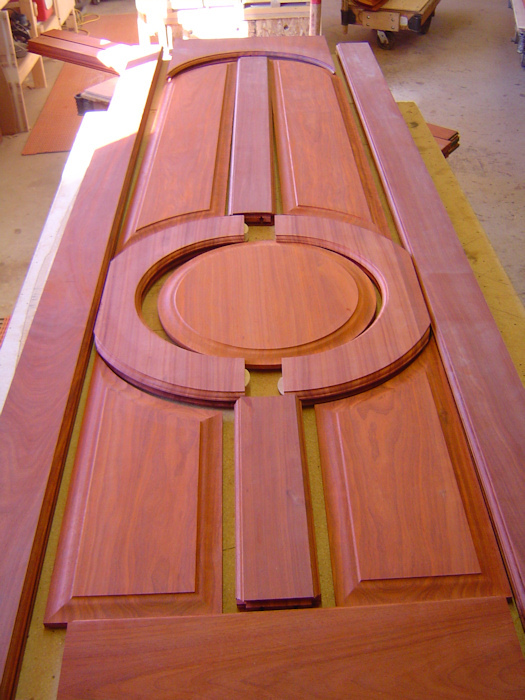 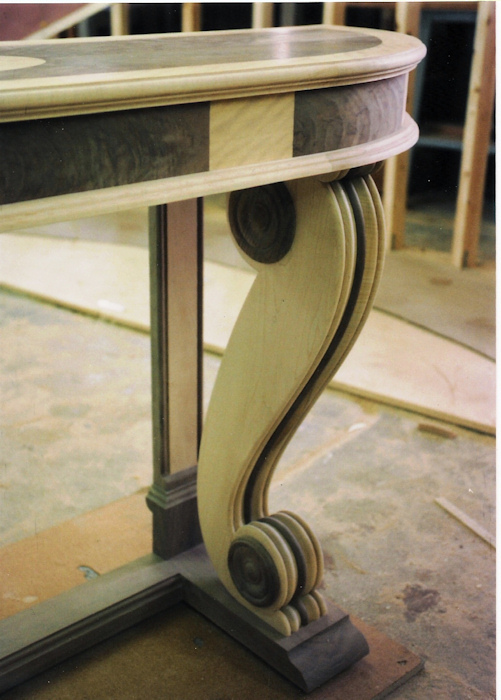 Our exquisite custom millwork is created by highly skilled artisans. 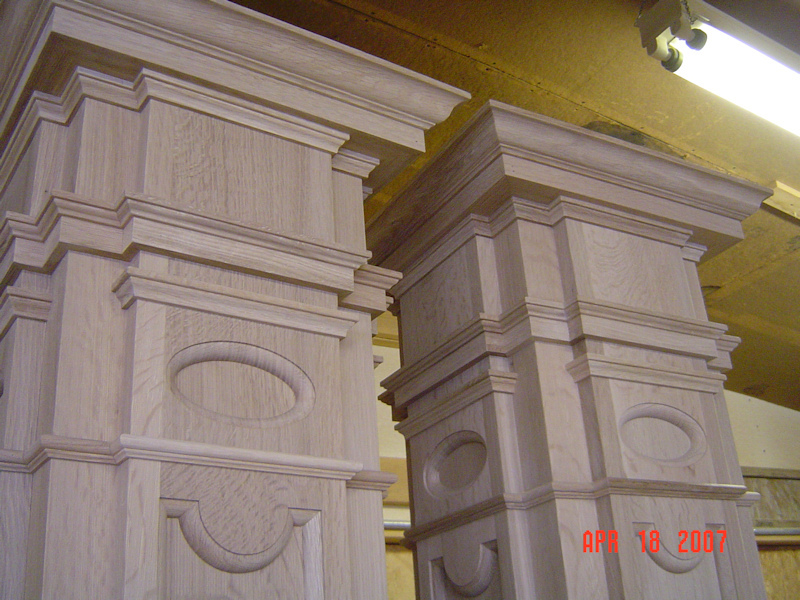 They are the finest in their field and can create mouldings, stairways, mantels, custom doors , custom furniture, and cabinets for you from custom designs, showroom models, or photographs. 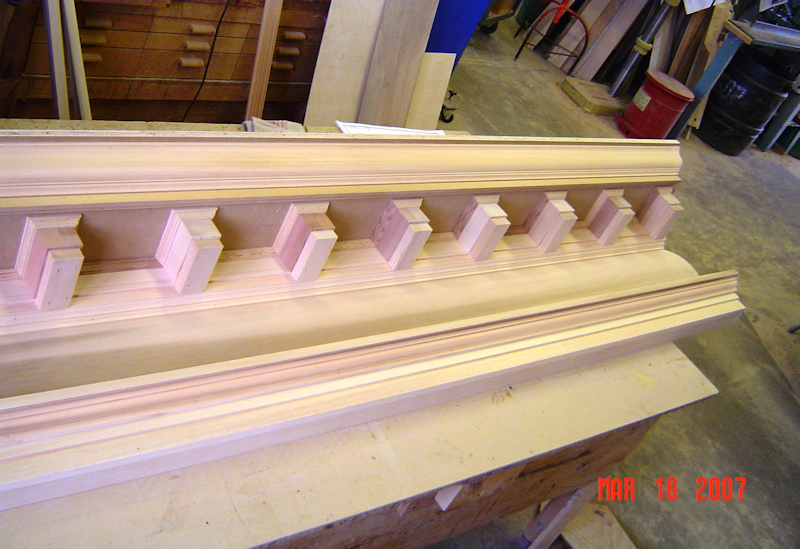 Our mill shop can also match restoration moulding patterns or create an original design that is unique to you. 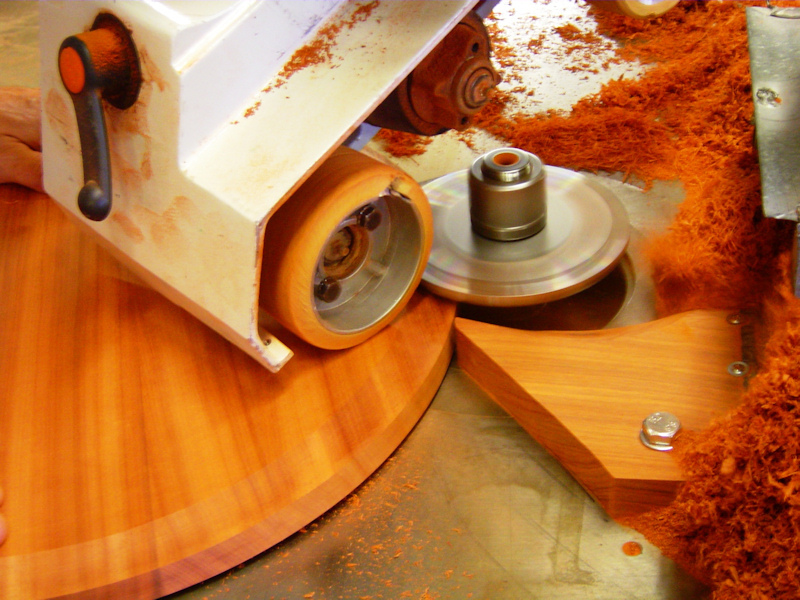 The Brunsell brand is the cut-above brand. 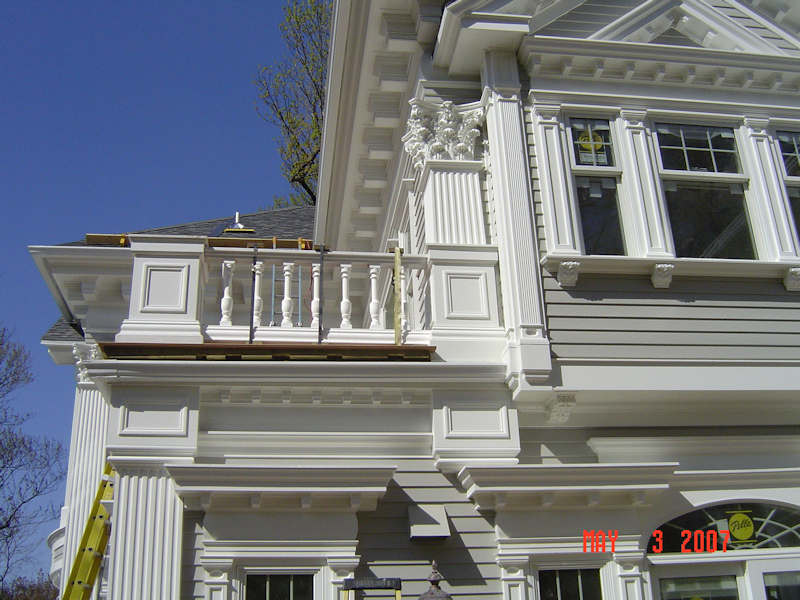 Our longevity is the product of our quality work and our personalized service. 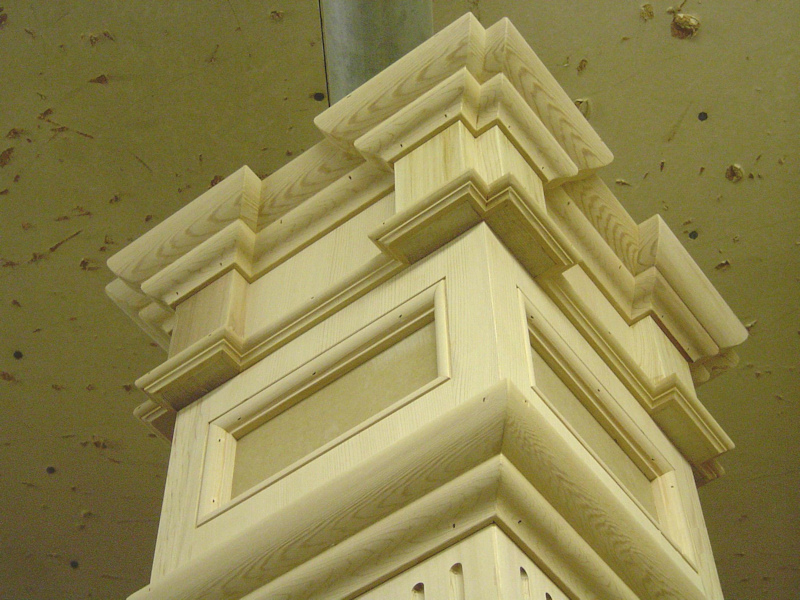 We see to it that beauty and craftsmanship go into every little detail so that our pieces are unmistakably ours. 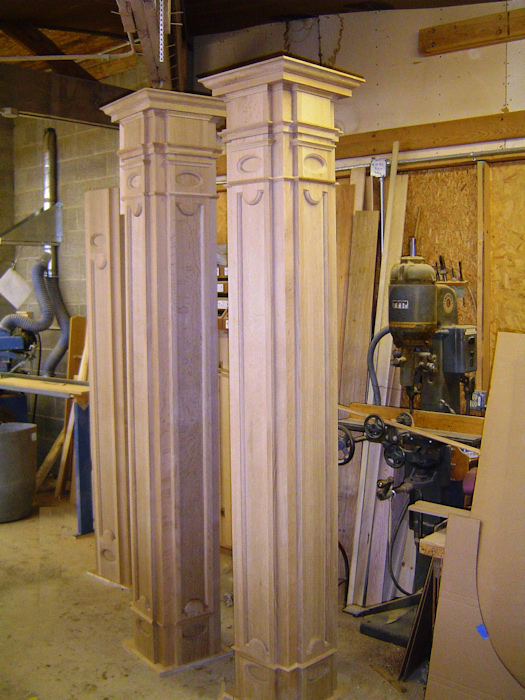 Brunsell employees take pride in their workmanship to ensure that every client receives rich, furniture-quality millwork.